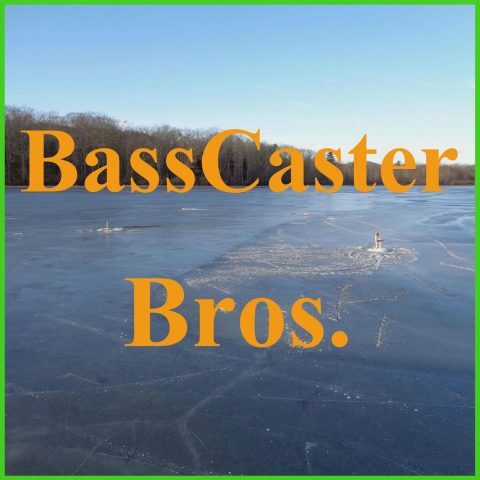 May 2015 – BassCaster Bros. This week JJ and Josh have two fishing trips to talk about. They talk in much detail about the rigs they used and fish they caught. White perch fishing is coming up so they talk a little bit about what they use to catch them. This week JJ and Josh do not have a fishing report, but they do have a new segment where they talk about the elite tournaments which they follow. This week they have the Havasu results. Aaron Martens won that event and he was using a blackbird mimicking bait for some of the time. This week JJ and Josh have a Caster Question and they talk about gathering night crawlers. You should go out at night and grab them with you thumb and forefinger. Don’t jerk them out or they will break in half. JJ also ask Josh a question about him using spinnerbaits. This week JJ and Josh talk about their first canoe trip. They didn’t catch anything, but had a great time. In answering the Caster Question they explain the difference between Chain Pickerel and Northern Pike. They also have a new segment where they ask each other a question about fishing.